As you likely have seen on The Price is Right, the concept behind Plinko Game is simple but exciting. The player drops one of the colored discs down from the top of the Plinko board and anxiously watches it bounce through the pegs and fall in a scored slot at the bottom. 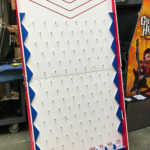 The Plinko Game board for rent is perfect for any of your events – birthday parties, team events, corporate parties or even a picnic summer party! You can also use the Plinko Game at grand openings or for store promotions – your customer can drop the disc and depending on which slot the disc lands will determine their special discount or prize! 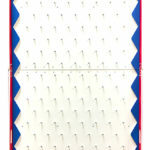 The Plinko Game rental is also a terrific addition to any carnival, fair or fund – raising events. Need ideas for ways to set up your rented Plinko board game? See below! If you are hosting a picnic or corporate event, each slot has a point. Person with the highest amount of points wins a prize! If you are hosting a fundraiser, you can require everyone buy a ticket to play the game. The more tickets you have, the more chances you get. Each slot will have a fundraiser item. 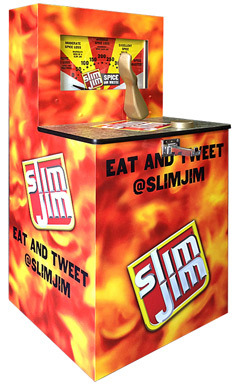 We also encourage you to get creative with the way you set up your Plinko table! 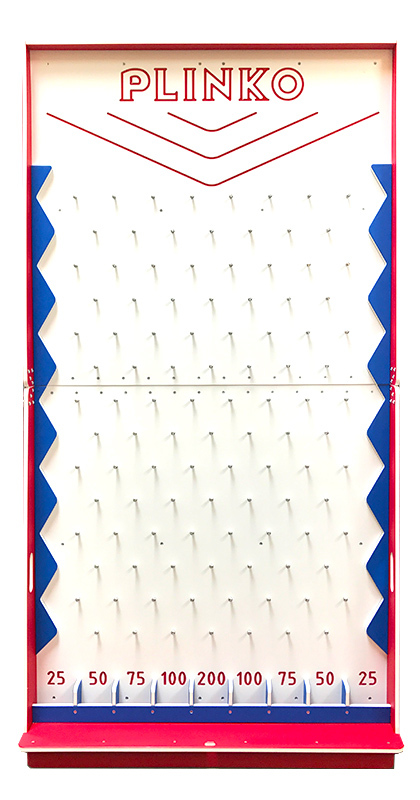 The Plinko board game is freestanding at high 71 inches high and 40 inches wide. Video Amusement delivers our Plinko Game Arcade Game Rentals in California, San Francisco, San Jose, Santa Clara, Santa Cruz, Palo Alto, Monterey, Sacramento, Los Angeles, San Diego, Silicon Valley, East Bay, Central Coast and Bay Area cites as well as Las Vegas, Nevada. 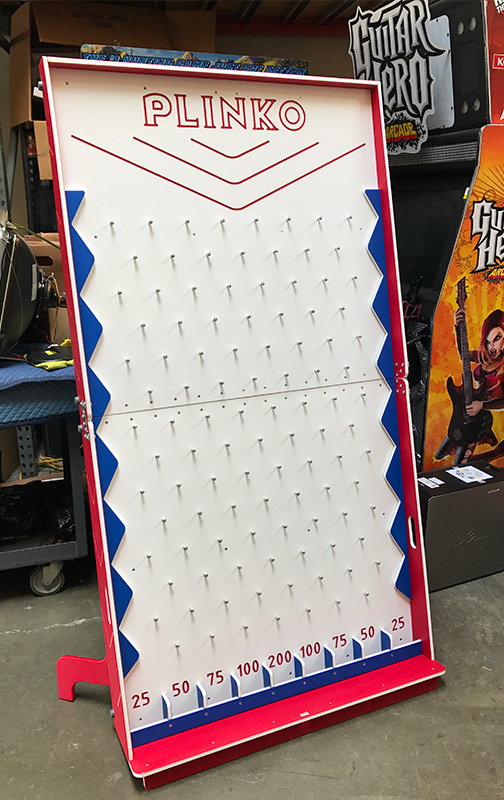 We can also customize rented Plinko Games with your company logo or custom graphics to make your company stand out at any event or trade show.